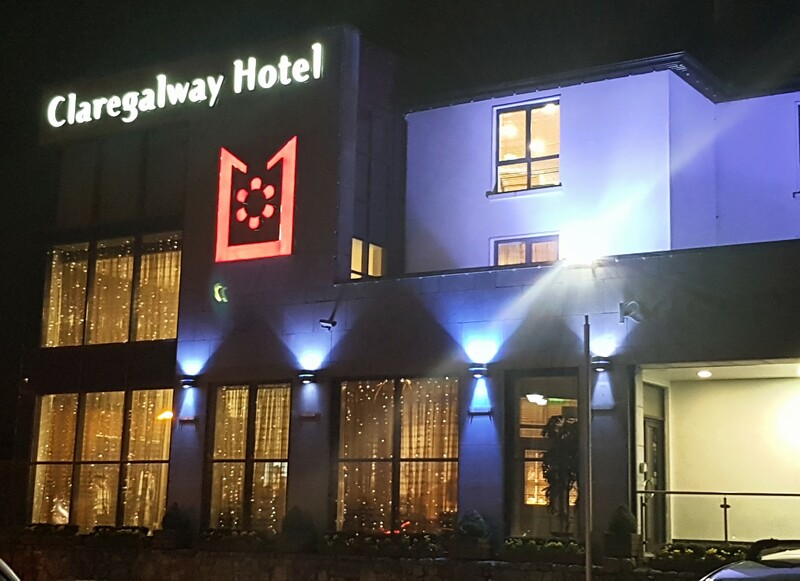 Our first confirmation party took place last week in Claregalway hotel, Co Galway. There was over 100 people in the restaurant who came together to celebrate the children's confirmation, followed by our Explosive kids Disco. We are looking forward to celebrating more confirmations and communions over the coming months.